These tools bring in a positive atmosphere of virtual learning for students showing the gateway for their better learning capabilities. Education has seen uplift through e-tutoring methods which are enhanced by the tools that are put to use in the process. Here is a list of some such tools and sites for our reading. Skype is an essential aspect of virtual tutoring with its major share in connecting the tutor and the student through webcam worldwide. It brings in an environment of personalized learning with face to face experience. Further, it helps the tutors share the files, docs and promotes conferences with more than one student. IDroo goes well with Skype with its white board for teaching Math sums, constructing sentences and building circuits for the benefit of students. It is very useful for tutors and students working from distances. Google+Hanagouts are helpful for video chats, screen sharing, connectivity with Google docs and archiving discussions. Tutors and students are able to access every feature Google offers through this device. Wikispaces is the tool for the collaboration of tutors and students .It helps students in collecting information to learn and tutors in giving feed back to students for research, writing a paper or for displaying their knowledge in the topics. WizIQ is useful for tutors in setting up classes for online learners, giving lectures live or recorded, sharing educational material and for giving tests. Animoto is an inspirational tool for combining photos, videos and music into one presentation to help students learn with ease. YouTube is a great tool for making and sharing educational videos or directing students to already existing videos on educational content for better insights. Tutor’s Office is a service that helps tutors in managing all of their activities, meetings and students. It helps tutors with a calendar, tools for invoicing and accepting payments etc. It brings in an array of tools to help a tutor manage his online tutoring business without hassle. Moodle helps tutors manage their courses without struggle. It offers resources to create learning sites for students to use, integrating a calendar, blog and other useful tools in one site. Tutors find it easy to share information with multiple students of the same grade through this tool. e-Tutor offers helpful tools for both students and tutors. It helps in instant feedback, progress tracking and self paced learning. It provides resources for students of various categories. Tutor Pace is a tutoring website offers 24*7 services through Skype and whiteboard with audio support in online class rooms. It uses cloud based technology to connect tutors and students and helps easy and paced interaction through technologically enhanced environment which is completely personalized. This website offers tutoring by connecting students to Facebook. Students pay for their classes and get the required help in tutoring via Facebook and keep up or check back their classes through the same medium. Eduniche is a tutoring website showcases an array of expert tutors in all subjects and connects students to tutors on demand .It provides subject experts from any quarter of the world at any time. The site uses enhanced tech tools to make sure of the transmission of knowledge through experienced tutors without interruption. 24 Hour Answers offers solutions for college and university students and helps students in all subjects. It offers good chances for tutors to find new clients and earn income without moving out of their home. It helps students connect to their local tutors for seeking clarity in subject areas. 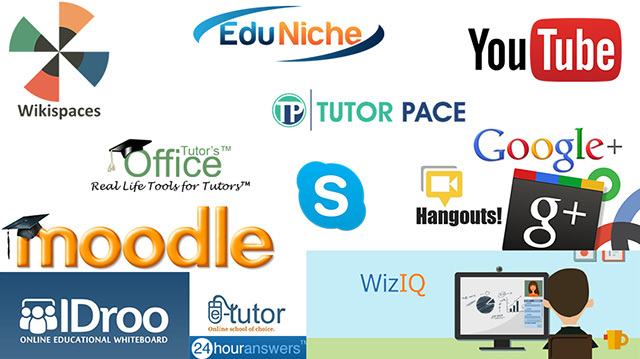 Thus many tools and sites are there today to facilitate effective tutoring in online educational platform. Summer is great time for one to enjoy and spend time together. If academic benefits also are available along with that, student life gets rejuvenated. Here are 8 benefits that reenergize student minds towards achieving more milestones in their oncoming Grades. Learning is a continuous process and summer learning loss could cause intermittent learning for students. Brain tends to forget and topics which are learnt could be forgotten just like that. Summer tutoring programs could help a student continue his learning during vacation and remember subjects well. Subject skills need to be reinforced and strengthened every now and then. You could have missed some details in Math or Science during regular class hours. To strengthen your skills, you should attempt packages from summer tutoring centers which render excellent scope for revamping your skills in Algebra or Calculus or any other subject. Reviewing the course material of the previous year is important for getting ahead with the next year syllabus. Middle school Math should be strengthened for further learning in Math. It is good to approach online tutoring sites like EduNiche in this matter. EduNiche offers online summer education where excellent tutors with their subject expertise make it possible for students to review their old syllabus for better subject insights in the ongoing days. Building confidence is very important for facing the next academic sessions. When you interact with tutors online and get into the realms of subject knowledge, you gain more confidence to face the oncoming challenging days in your academics. This is especially good for those who have ushered in colleges recently and are going to their next level in college studies. Summer college tutoring packages are extremely useful for them as they could utilize the time available to them in a very fruitful manner. Enjoyment galore forms part of vacation whereas today’s youth understand how they could make use of the time available for them in a productive way. No wonder, they gain entry into online tutoring programs for summer wherein they have crash courses, preparatory courses and foundation courses. All these courses help a student build their skills, pass summer school programs and compensate what they have missed in the previous year with review material. Those who wish to sit for SAT or ACT could very well prepare well beforehand by utilizing the time available to them during summer. Comprehensive summer tutoring packages for test prep are available which help students prepare for their SAT, PSAT etc. well in advance and ace their test. Some subjects may not be available for learning in the curriculum for students. New and interesting subjects could attract them and they could wait for an opportunity to peep into them. Summer tutoring programs offer scope for such adventures and the students find an opportunity to expand their mental horizon, gather more knowledge and enter the next Grade with fresh energy to learn through such programs. Regular classes with homework chores may not allow a student to explore the subject and gain that extra bit of knowledge that would boost their scores. Summer is the time for them to choose packages that help them gain that edge and stay ahead of others in class. 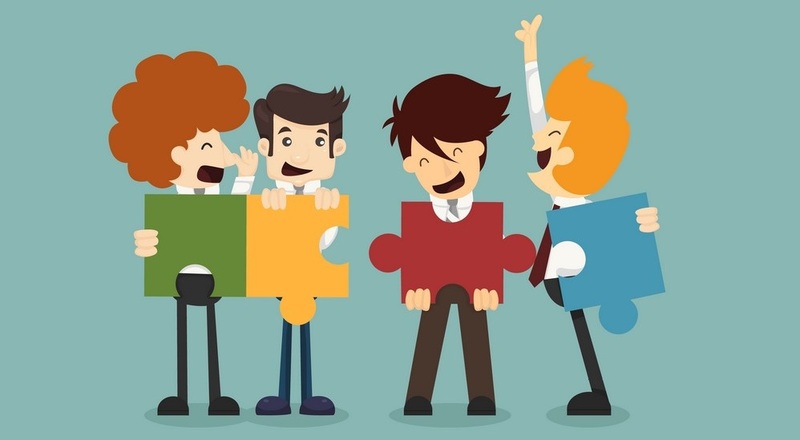 Well, it is summer and there are feasible options for students to grab opportunities that help them widen their academic prospects. Summer tutoring programs are most welcoming in this scenario with their bounteous benefits. EduNiche offers lots of programs in this category. Avail the packages and benefit the most for your summer from us.